Individuals and families affected by the Thomas Fire and/or January 9th floods can apply for direct financial assistance through the United Way Thomas Fire & Flood Fund beginning Monday, April 16th. The application window will be open through Friday, May 11th. 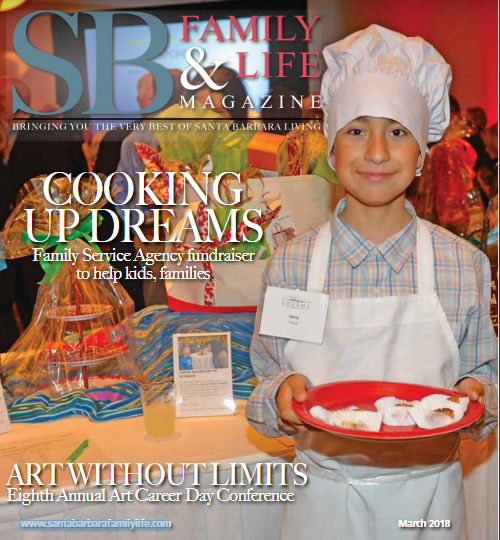 About 300 supporters of Family Service Agency (FSA) gathered at the Carriage and Western Art Museum for its fourth annual amusing and delectable Cooking Up Dreams event. Proceeds support FSA’s plethora of programs serving children, families, and seniors. Proceeds from the annual ‘Cooking Up Dreams’ event help ensure critical funding for Family Service Agency programs which improve the health and well-being of the county’s most vulnerable children, families, and seniors. 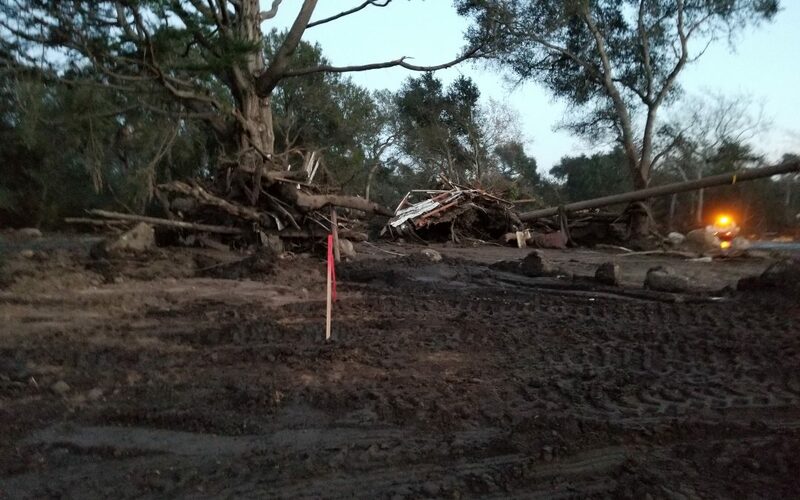 United Way of Santa Barbara County’s Long Term Recovery Committee has selected 16 Santa Barbara County agencies to receive phase one funding from the United Way Thomas Fire and Flood Fund, a total of $501,000. In light of the recent tragedies that have impacted our community in the past week, Family Service Agency (FSA) announced that efforts to assist those affected by the recent natural disasters are on-going. 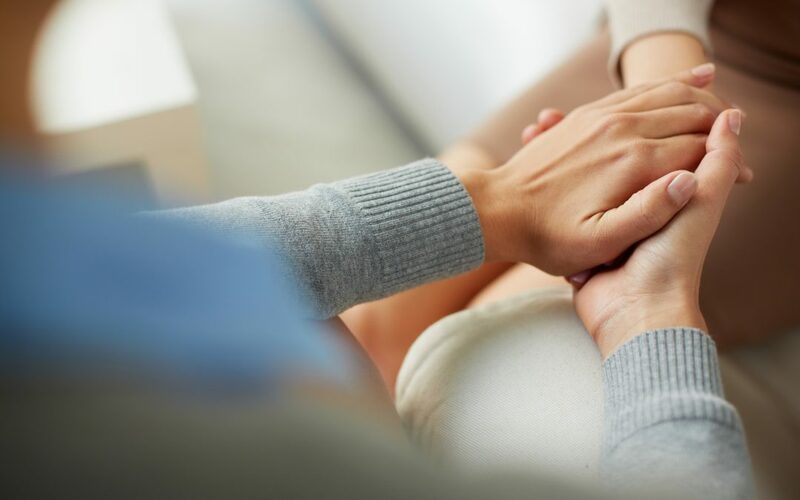 In addition to its regular services, FSA is providing mental health counseling at a variety of locations and starting a support group in Santa Barbara. Volunteers investigate elder facilities for possible abuse or mis-administration, make suggestions, and advocate for locals in care. 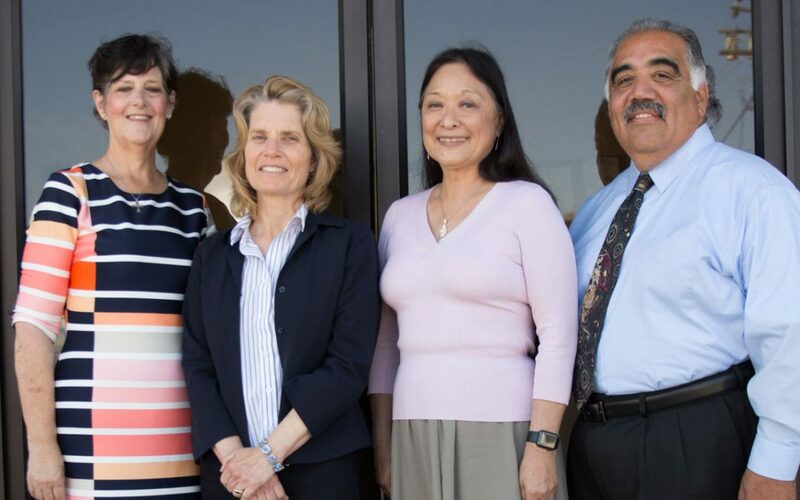 After working tirelessly to promote growth and shepherding a successful merger with the Family Service Agency of Santa Barbara County, Judi Nishimori, executive director of the Santa Maria Valley Youth & Family Center, is preparing to wrap up a successful 39-year career. On October 12, Family Service Agency (FSA) held its annual President’s Circle Reception, which traditionally honors all of its major donors. 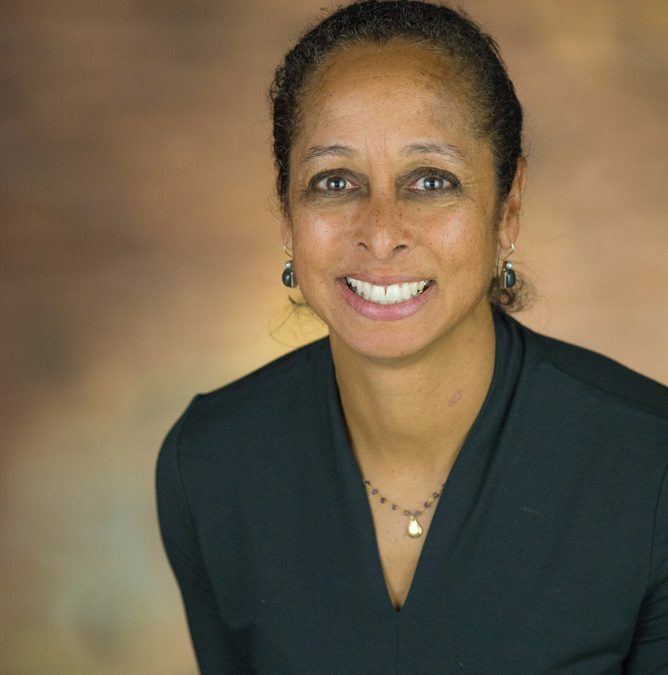 This year, it singled out one of its key players for the past 37 years, Shirley Ann Hurley. About 100 guests turned out for this lovely affair, held on the oceanfront grounds of Suzanne Duca and Ross Quigley’s Padaro Lane estate. A gauge on the importance of senior health issues could be found at the front door to the Earl Warren Showgrounds in Santa Barbara today. 1100 people came out for a special Senior Expo. The annual event drew over 110 vendors along with a pop up medical clinic. 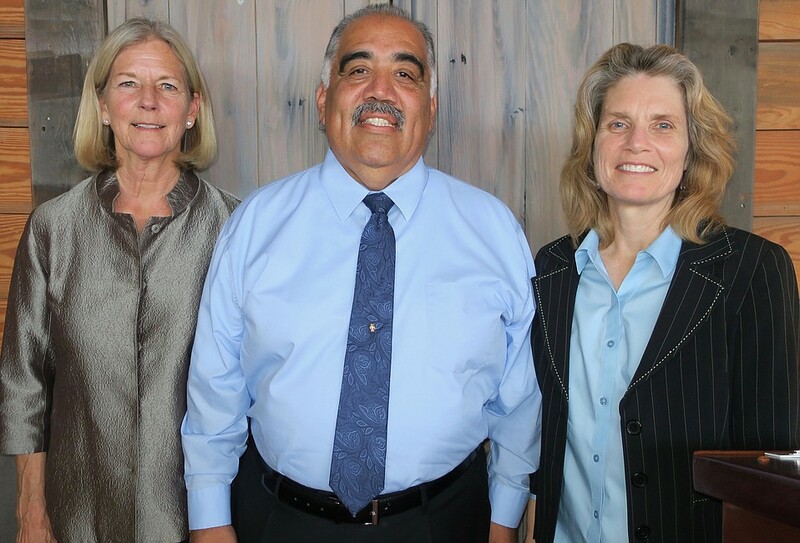 Family Service Agency (FSA) of Santa Barbara County is pleased to announce Katya Armistead and Cole Kinney as co-presidents for the 2017-18 Board of Directors.FSA and Santa Maria Valley Youth & Family Center (SMVYFC) merged July 1 to form one countywide organization that will provide mental health counseling, basic needs assistance and case management services to more than 28,000 individuals annually. 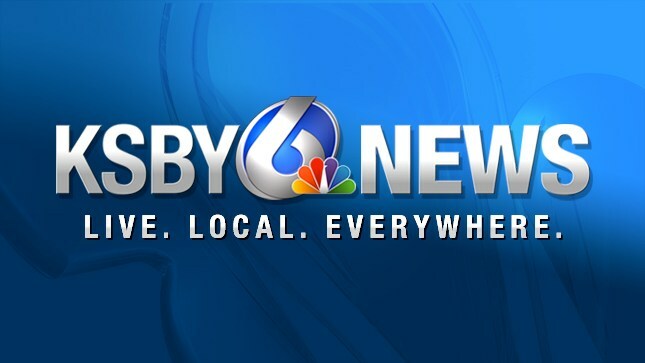 Two agencies helping families in Santa Maria have merged together. 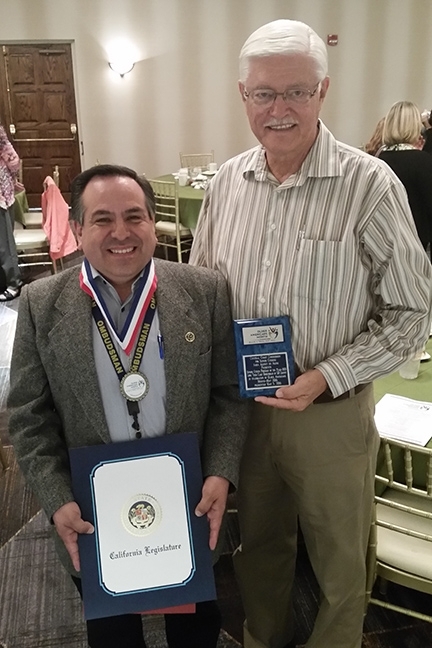 The Santa Maria Valley Youth and Family Center and the Family Service Agency of Santa Barbara County will now be one organization. When the decision was made to merge the Santa Maria Valley Youth and Family Center with a similar organization in Santa Barbara County, the nonprofit’s board of directors didn’t want to see the agency get lost in the union. When a 27-year-old Mike Gibson became a youth mentor in Los Angeles in the early 1980s, he never imagined the bond he formed with his Little Brother would follow him throughout his life’s journey, especially after the pair lost contact for three decades. 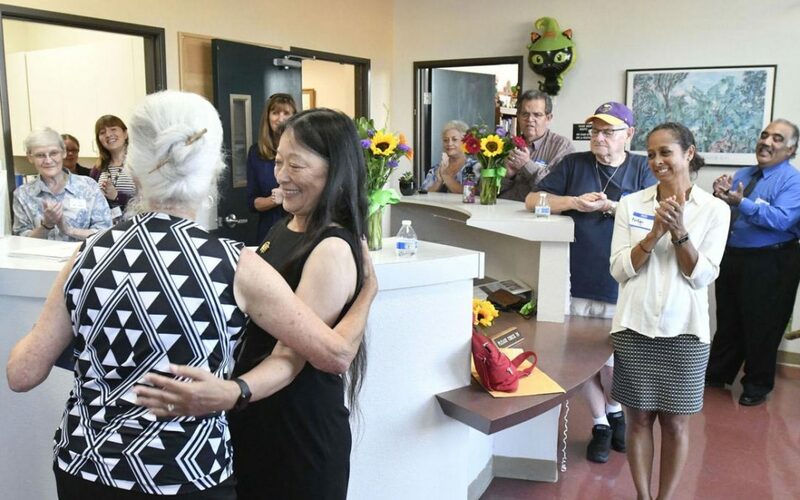 Its the start of a new chapter in the ongoing mission of a vitally important organization in Lompoc.The new office for the Family Service Agency is expected to help accommodate growing demand for the agency’s many programs. 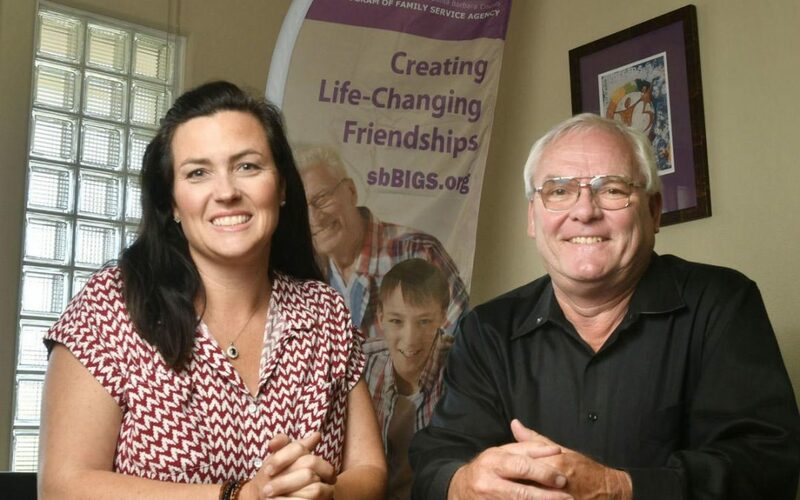 Members of Santa Barbara County’s branch of the “Big Brother Big Sister” mentorship program met in Solvang to celebrate 30 years of community service. 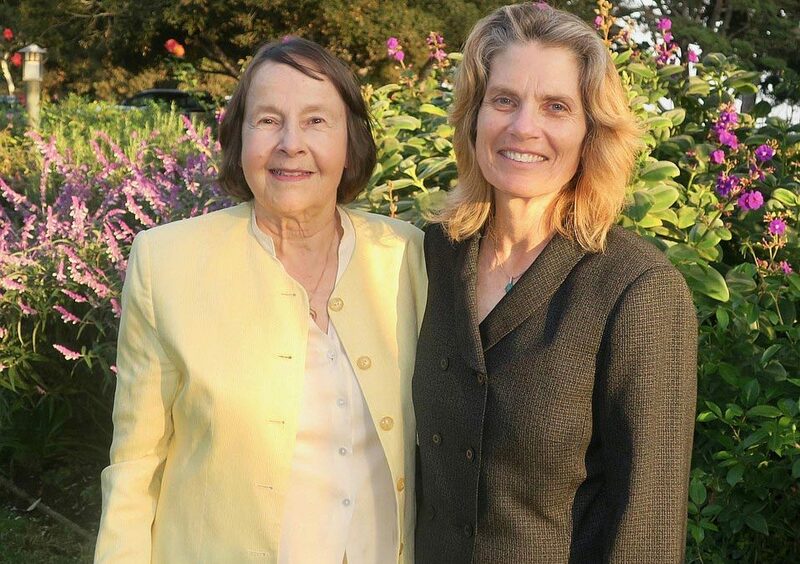 “We just have fun,” said Sandy Grim, who has been partnered with her little Andrea Murray for more than five years.